[Pre-Order] Exquisitely Crafted Luxury Audiophile Headphones Audio Technica ATH-L5000. Only 500 units will be available worldwide. Coming soon exclusively to Stereo – The Headphone Concept Store. The new ATH-L5000 closed-back headphones by Audio Technica, successor to the legacy ATH-L3000. Not to mention the headphones’ classically refined look is heightened through the use of Sycamore wood housings covered in the finest Connolly aniline leather. Available for audition at St ereo Plaza Singapura now! Pre-Order to reserve yours today→ http://bit.ly/2SFFdS6 Shipment is estimated to arrive in end Jan/early Feb 2019. From local training missions to the outer limits of your potential, the all-new Jaybird Tarah Pro is designed to deliver when it matters most. Extremely durable and weatherproof with industry-leading battery life, the Tarah Pro is inspired by the demands of ultra races and out-there adventures. 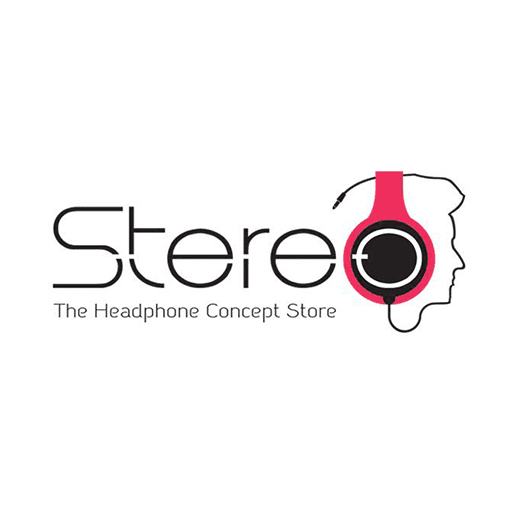 Now available at Stereo – The Headphone Concept Store Plaza Singapura #01-35. Learn more: http://bit.ly/2GxH761 Free shipping on all orders. "Focal has done a fabulous job of engineering a pair of audiophile closed-back headphones that can really rock with portable devices. The sound of the Elegia is neutral, clear and well balanced" - Forbes on Focal Elegia headphones. Available for audition at Stereo – The Headphone Concept Store Plaza Singapura #01-35 Learn More: https://bit.ly/2E20rqe Free shipping on all orders. Counting down to Black Friday with Sennheiser Valid from 23 Nov till 26 Nov 2018. Check in-stores at Stereo Plaza Singapura #01-35 or PM us for more details. Powered by Audeze’s patented Fluxor magnets, the LCD-MX4 focuses 1.5 Tesla of magnetic flux on the lightweight 20 ohm impedance diaphragm. It is perfect for use where one isn’t likely to have a dedicated high-powered headphone amp and can be driven easily by a laptop, mixing console or audio interface. The LCD-MX4 headphones' new lightweight design includes a durable magnesium housing with a carbon fiber headband. Significantly lighter than the LCD4 model, the new MX4 is the choice for long mixing sessions and hours of critical listening. Available for audition at Stereo – The Headphone Concept Store Plaza Singapura #01-35. Learn more: https://bit.ly/2qU2zaF Free shipping on all orders. Celebrate your birthday with us! Enjoy additional 5% OFF on your birthday month exclusively at Stereo Plaza Singapura #04-06 from 15 Nov till 31 Dec 2018. Call/PM us to find out more! T&Cs apply.